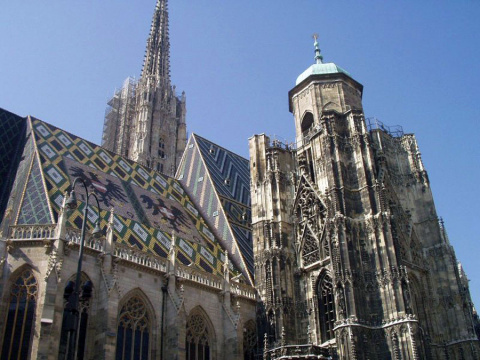 We invite you to take a trip with us to one of UNESCO World Heritage Sites, to Vienna. 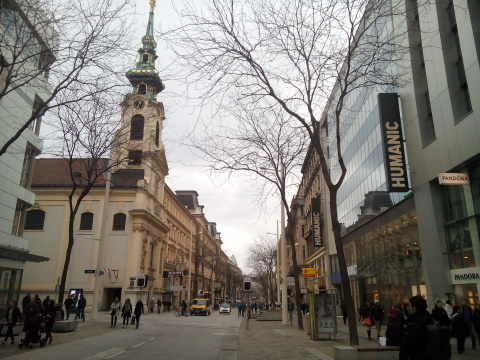 This city located on the Danube River is considered to be town of music, historical sights, imperial palaces, museums and shopping. The journey takes about 4 hours, depending on the traffic situation. 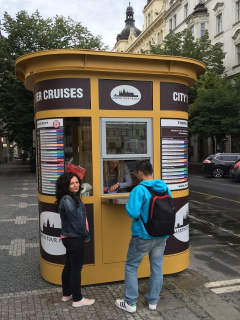 The guide will accompany you to the city centre and show you the main tourist spots. 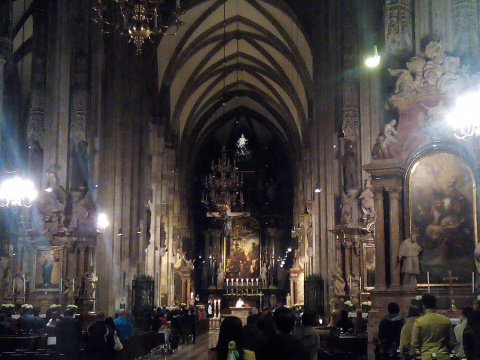 You can admire gothic St. Stephen s cathedral or seat of emperors - Hofburg Castle. 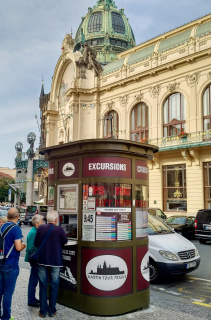 In Albertina Gallery or in the Museum Quarter you can see extensive collections of classic and modern art (entrance fee isn´t included). 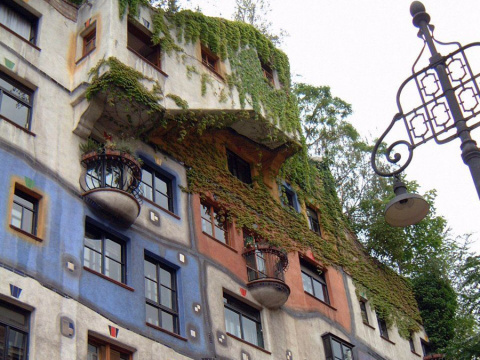 If you are keen on shopping, do not forget to walk down the „Mariahilfer Strasse“, which is well-known for its numerous shops and boutiques. And you should definitely find a time to taste traditional „Sacher“ cake in one of local cafés. Excluding visit of HOFBURG interiors.